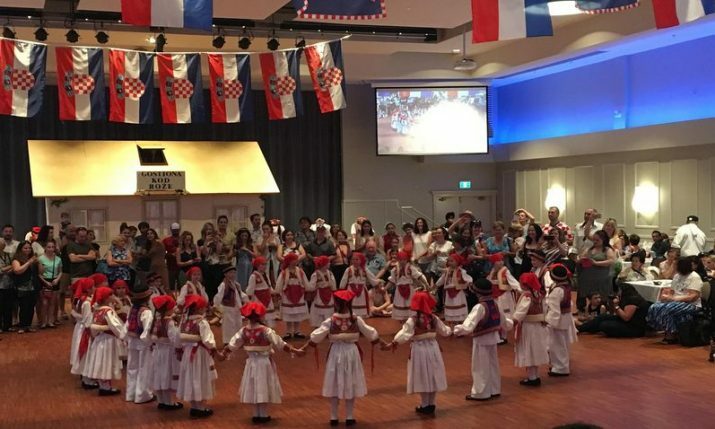 The 3rd Korčulanske Pjatance, a spring food and wine festival held on the Croatian island of Korčula will take place later this month. 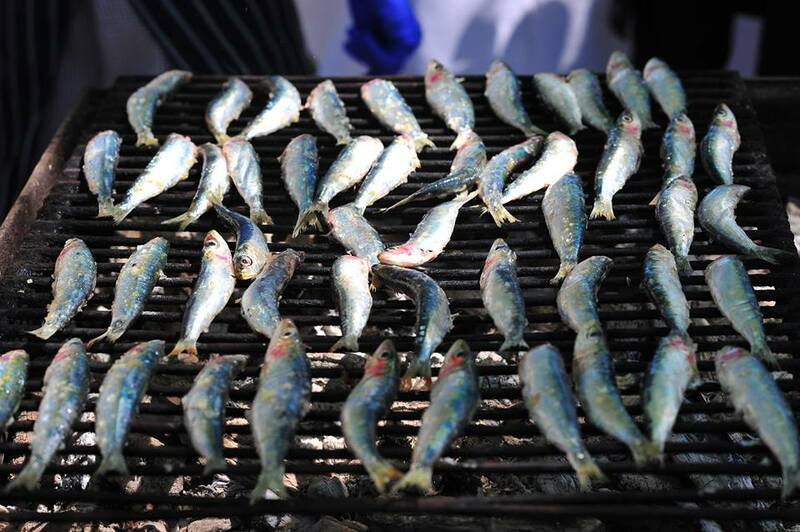 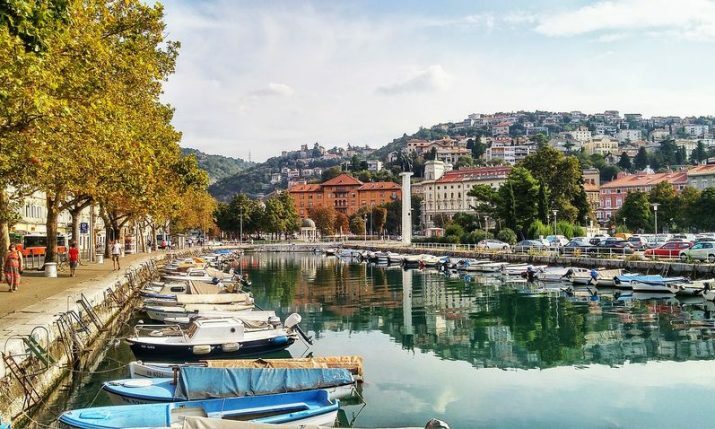 The Korčulanske Pjatance 2019 festival, which is a celebration of Dalmatian cuisine in both its classic forms, reflecting the long history of local seasonal recipes, as well as with a modern twist will be held on the island from 26 – 30 April 2019. 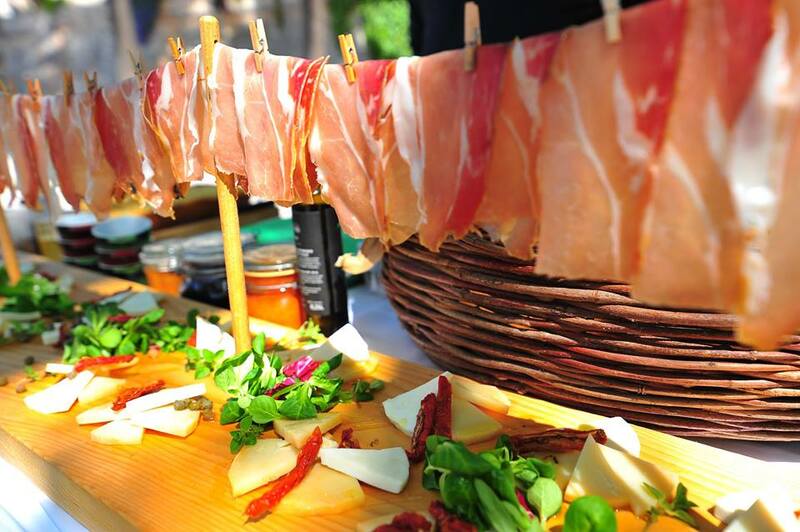 As well as delicious food and wines, there will also be demonstrations, educational workshops, tastings and special dinners held during this year’s festivals. 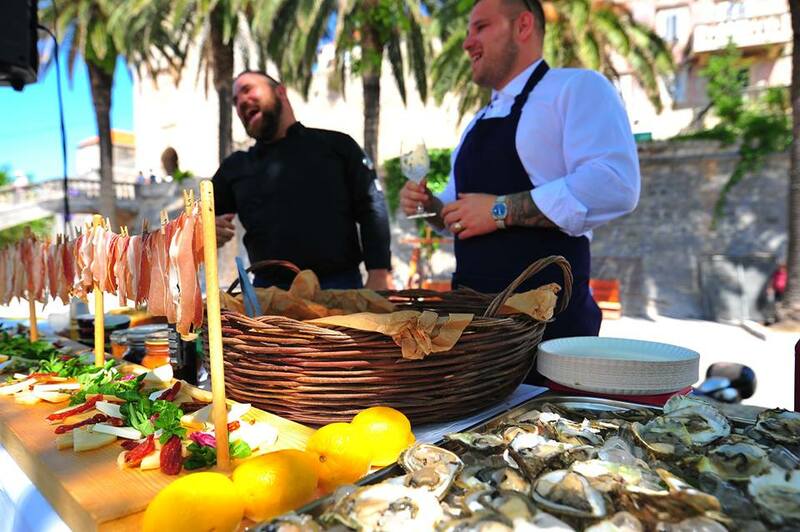 The first festival was held in 2017 when restaurants from Korčula, Lumbarda and Pupnat joined together to present the best of local food and wine to visitors and the local population. 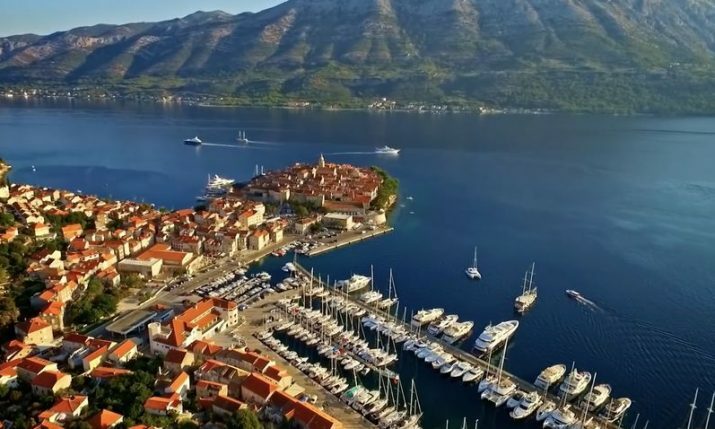 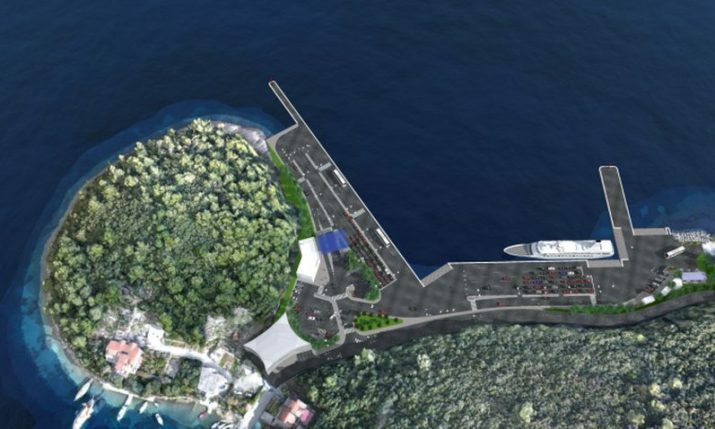 “We aim to develop the town of Korčula as a destination for high-quality tourism based on outstanding gastronomy, superb local wines and outstanding hospitality, while cherishing the centuries long traditions that are woven into the identity of the town and the island,” said the Korčulanske pjatance association, which was founded by restaurants Adio Mare, Aterina, Barić, Filippi, LD Restaurant, Marco’s, Nonno, Radiona, konoba Maha, konoba Mate and Eko. 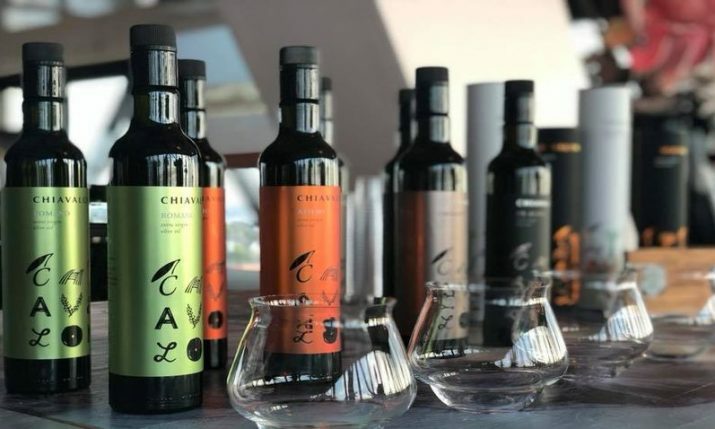 The festival is held in spring as it is a time which provides inspiration for chefs, but also for the olive oil producers and winemakers of Korčula and the nearby Pelješac peninsula. 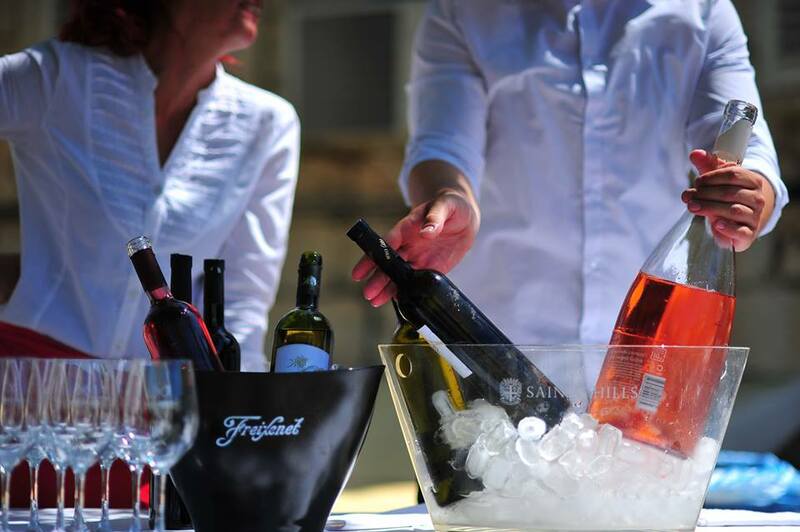 Check out the website for the festival programme here.